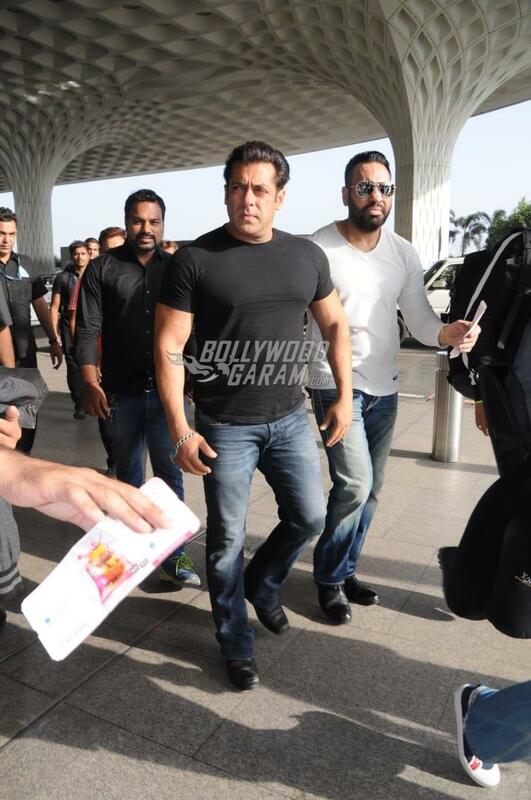 When it comes to style, Salman Khan has made a style statement no matter what he wore. 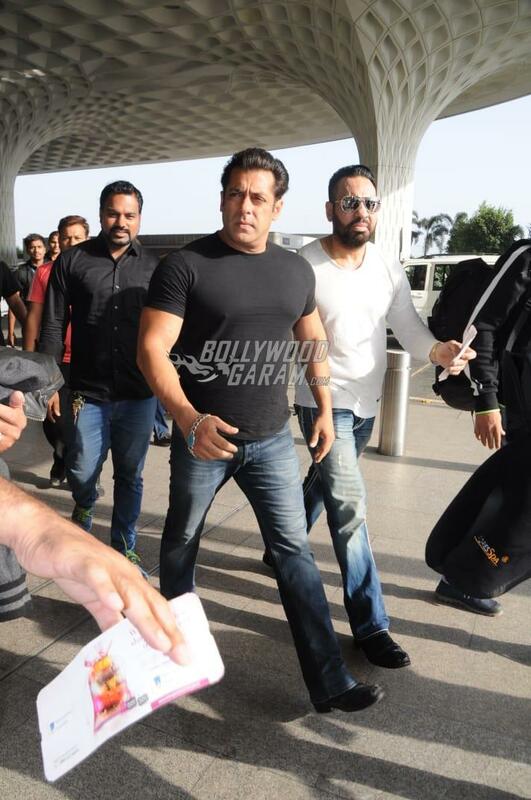 The Dabangg star was snapped at the Mumbai airport on April 23, 2018. The airport also saw Jacqueline Fernandez at her stylish best. Jacqueline and Salman were heading to Delhi. 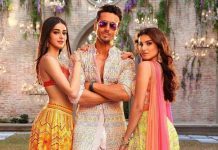 The on-screen duo will be seen in the upcoming film Race 3. This is the first time the Race franchise has roped in Salman Khan. 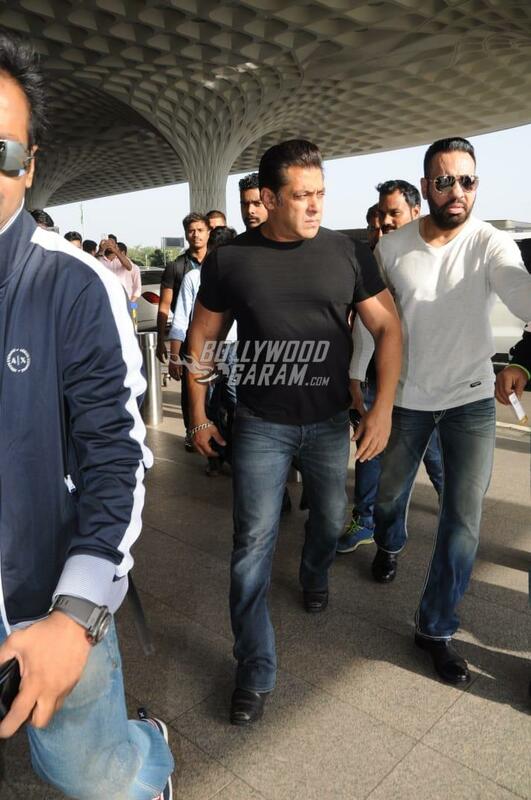 The Sultan actor looked dapper in a black t-shirt and a pair of denims. Jacqueline was all smiles for the paparazzi at the airport and looked pretty in a white t-shirt, black pants and a silver jacket.